Sasquatch specializes in group trips and group rates and all trips come complete with your gear and all flies (at no extra cost). One day licenses (or Day Passes) may be required. Get the gang or book a trip alone - either way you are going to get the best price in Estes Park with the absolute best guides! 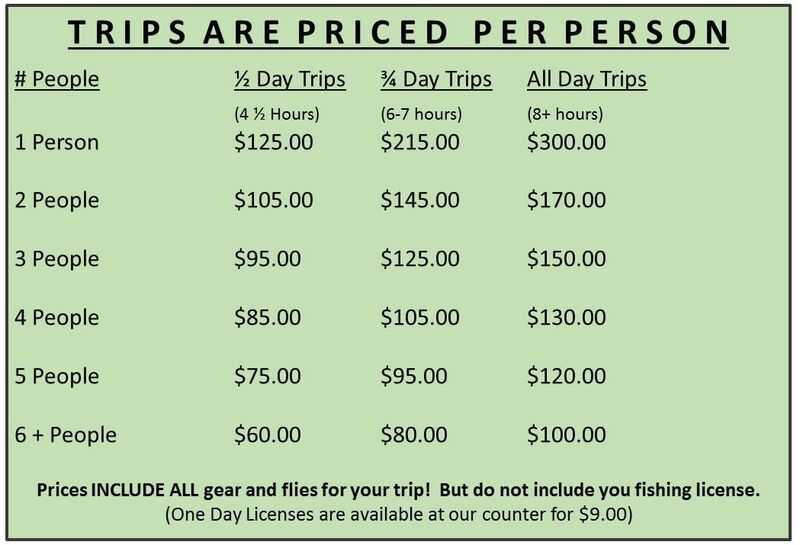 NOTE: Trip prices are for people wishing to fly fish. 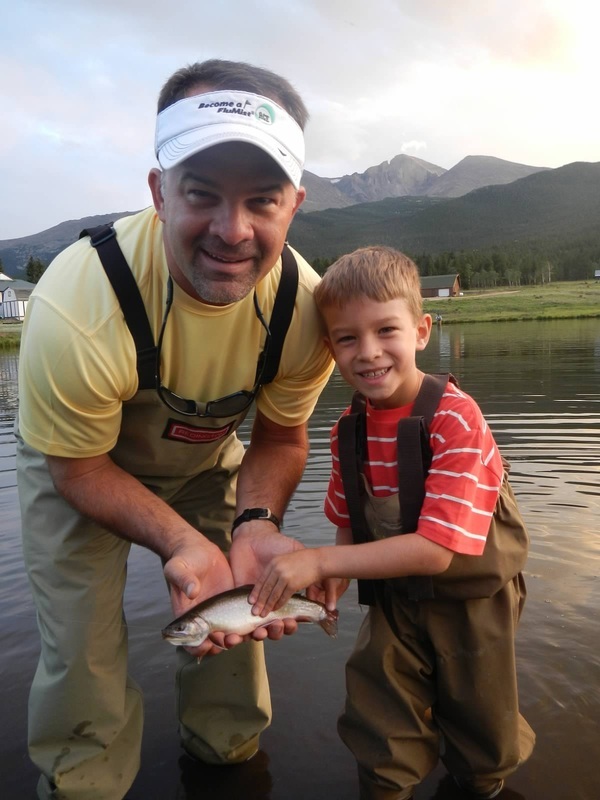 You can add kids 12 and under to any private trip (spin fishing) for only $35.00 / each 1/2 day and $50.00 each 3/4 day. 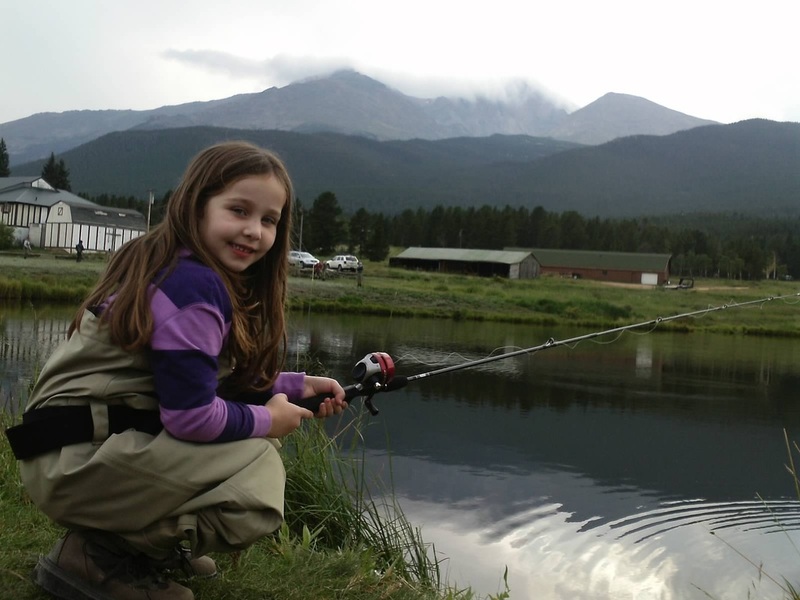 That price includes waders, spin fishing gear, bait, and snacks for the kids! 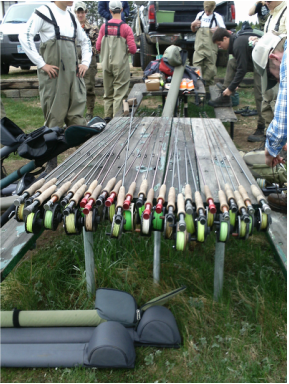 Trip Includes: fishing gear and all flies for the trip at no additional cost! 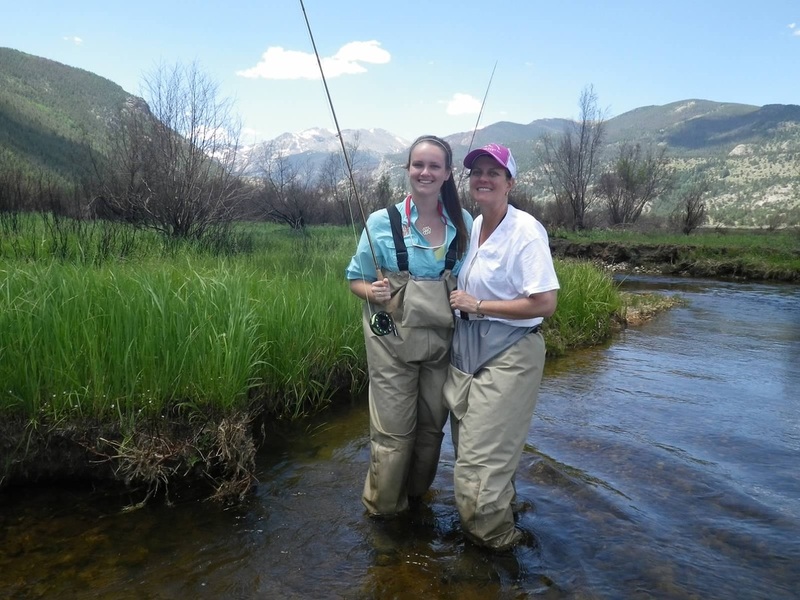 A one day fishing license is required for anyone 16+ years of age (available at our desk for $9.00). You can stop in the day before to check in and get details or show up the morning of. If you need to get licenses please show up 20 minutes before trip departure or check in the day before. Transportation may be included (see desk). ​What to bring: extra clothing (pants, sweatshirt, and socks), raingear (poncho or waterproof jacket), sunscreen, polarized sunglasses, tip for the guide, and as needed - water & snacks.